As much as you love vaping, you might not love how quickly it can empty your wallet. Shopping for devices, accessories and vape juices can get expensive, especially if you aren’t keeping an eye out for deals. At VaporFi, we don’t want you to burn through your budget, which is why we have put together a collection of our very best vape mod deals. Here, you can find a large variety of cheap vapes for sale, so you can keep your hard-earned cash and still enjoy your lifestyle. 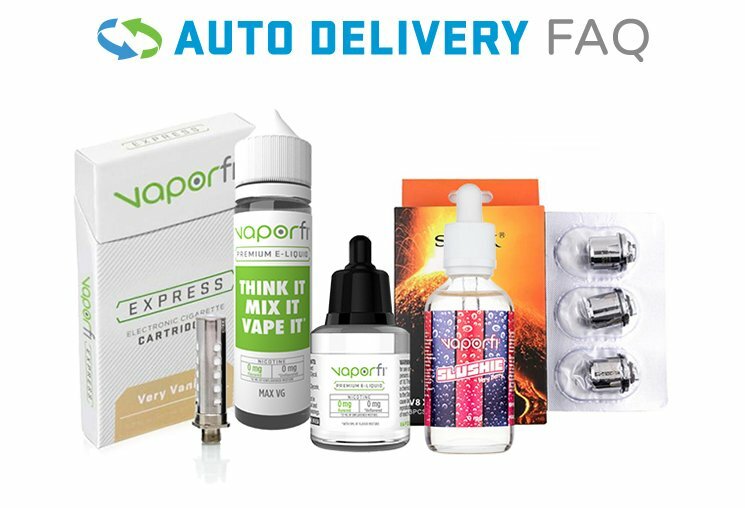 Here are a few reasons why VaporFi’s cheap vaping deals are the best in the business. Vandy Vape Pulse BF Squonk Vape MOD by Tony B. Many vape companies fill their sale stock with low-end, cheaply made vapes for sale at prices that aren’t even close to worth it. You may think you’re getting a great deal, only to realize that you’ve been duped. Money wasted on low-quality products will eat up your budget over time, so skip the junk and stick with the good stuff at VaporFi. As you browse our sale section, you’ll notice that it’s filled with names that lead the vaping industry in terms of quality, performance and features. Brands like SMOK, Aspire, Wismec, Vandy Vape, and even our in-house VaporFi brand are just a handful of the vapes you can choose from. We don’t believe that buying cheap vapes should mean receiving something lacking in quality or features, which is why you’ll see well-known models and devices at super-slashed prices. VaporFi also knows that with the plethora of vape devices on the market, our customers are bound to have some differing preferences. So, we make sure to stock our sale section with a well-rounded selection. Starter kits are a very popular sale item at VaporFi, giving you a range of options for a complete and convenient set-up. Instead of purchasing full-price items separately, you can also take advantage of several starter kits. Not only are these a convenient way to get all the pieces and parts you need to start vaping, but you can also score some seriously great deals. 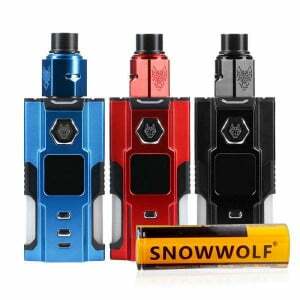 If you’re shopping for an ultimate vaping gift, you can choose a starter kit or one of the many cheap vape mods as an affordable option. Your favorite vaper will love their new set-up, and you’ll be happy too, knowing that you saved yourself some money. Whether you’re shopping our sale section or planning to splurge on an investment item, you don’t have to sort through pages of dud devices. VaporFi has established connections with the top brands in the industry to ensure that we provide our customers with top-of-the-line products, every time. You can browse confidently knowing that we take pride in the products we stock, and you can count on their quality and performance. In addition to an ever-changing line-up of sale items, we also offer a myriad of ways to save money. All orders ship free, and you can join our rewards program to accumulate points towards free products and discounts. Plus, signing up for our vape juice delivery program earns you access to even more discounts and private sales. At VaporFi, we want to make it easy and affordable to enjoy vaping. Check out our vape sales today and you’re sure to find a bargain that you can’t turn down.